Bariatric surgical procedures cause weight loss by restricting the amount of food the stomach can hold, causing malabsorption of nutrients, or by a combination of both gastric restriction and malabsorption. 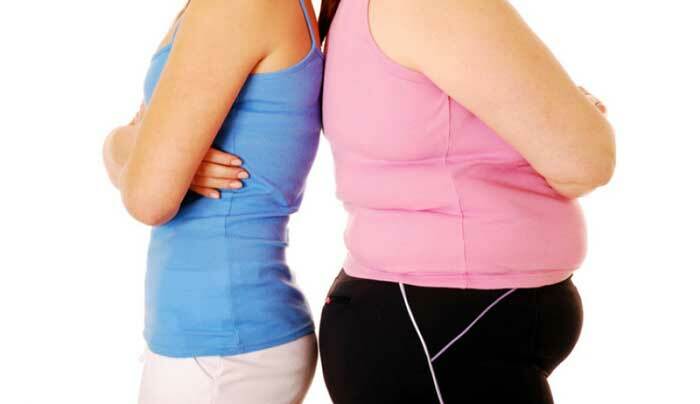 Bariatric procedures also often cause hormonal changes. Most weight loss surgeries today are performed using minimally invasive techniques (laparoscopic surgery). The most common bariatric surgery procedures are gastric bypass, sleeve gastrectomy, adjustable gastric band, and biliopancreatic diversion with duodenal switch. These surgeries are mostly helpful to those overweighed people who are suffering medical problems like high B.P., diabetes, joint problems and asthma. Searching for best Obesity Doctor in Ahmedabad or Nearby Areas? Dr. K S Purohit is experienced obesity specialist doctor in Ahmedabad, Gujarat and Rajasthan. Subhadra hospital is top obesity clinic which is located at Paldi, Ahmedabad, Gujarat, India. Who offers affordable obesity Surgery treatment services in Gandhinagar, Kalol, Mehsana, Patan, Junagadh, Surendranagar, Jamnagar, Bhavnagar, Kheda, Valsad, and Gujarat? Find the affordable Obesity surgeon in kutch, vapi, Anand, Amreli, Petlad, Navsari, Rajasthan, Jaipur, Udaipur, Jodhpur, Ajmer, Kota, Kalol, Bhuj, Morbi, Gujarat.